Osama bin Laden's compound in Abbottabad, Pakistan is already on GoogleEarth! 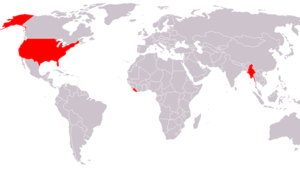 As a reminder, these are the three countries who don't use the incredibly sensible metric system: Liberia, Myanmar and of course, the United States of America. Amazing. 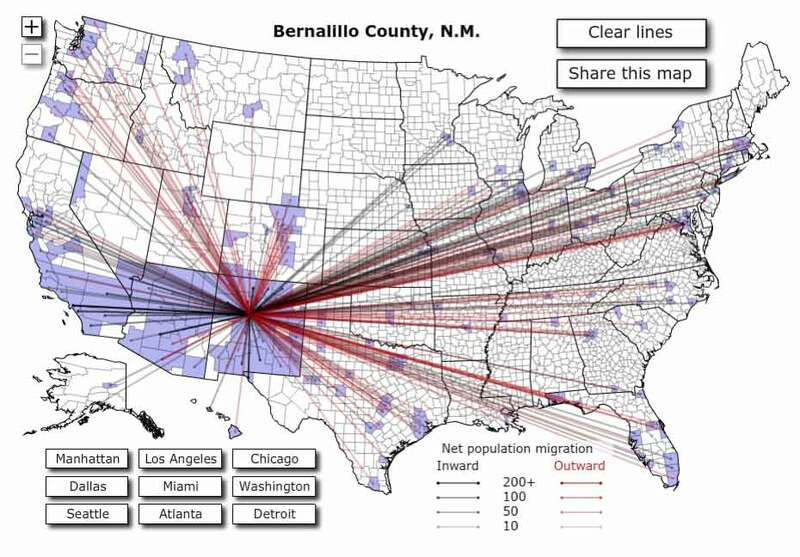 This interactive map shows human migration patterns across American counties. This series of maps show geographic patterns of incidences of breast cancer and prostate cancer in the US. Read the full study here. The Conservation of Arctic Flora and Fauna is a working group under the Arctic Council, for the countries of Russia, Denmark, USA, Canada, Sweden, Iceland, Norway and Finland and indigenous peoples. Created in association with Esri and the Society for Conservation GIS (SCGIS) to bring special recognition to those involved in conservation initiatives, the International Conservation Mapping Competition is open to all nonprofit conservation groups and the individuals who support them.